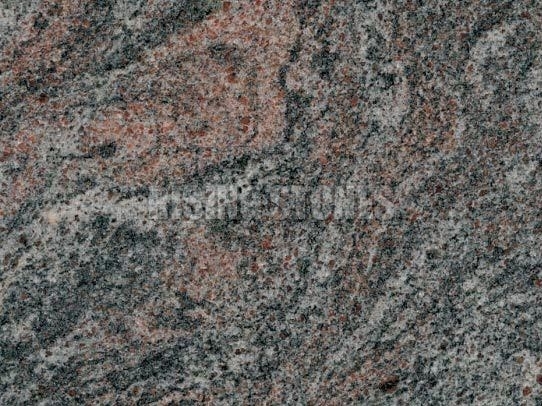 Paradiso granite features soft pastel yellow color with pink, gold, black and white flecks. These Paradiso Classico Granite Stone slabs have black linings and shining texture. The pattern of Paradiso Classico Granite Stone is relaxed and uniform. It is available in many colors like chocolate brown, blue and violet. Paradiso Classico Granite Stone slab would be a perfect to compliment to any contemporary dÃ©cor.